Improve your training and your dog’s performance through personal video analyses. Here is YOUR opportunity to get feedback on your competition runs and training prctice! Send me your competition and/or training videos and I will personally provide feedback and discussion on what went well, what needs to be improved, and even make suggestions on how to make those improvements and/or solve those problems. Let me help you improve your dog’s DESIRE, FOCUS, AND ATTENTION. You CAN Have the performances you dream of!! I have had over 30 years of hands-on experience and success I am pleased to offer long distance students my analyses of their training through the use of video and on-line support. Ways to improve your training and showing. Written observations of your training/showing videos. Text consisting of ideas and suggestions for improving skills and problem solving. 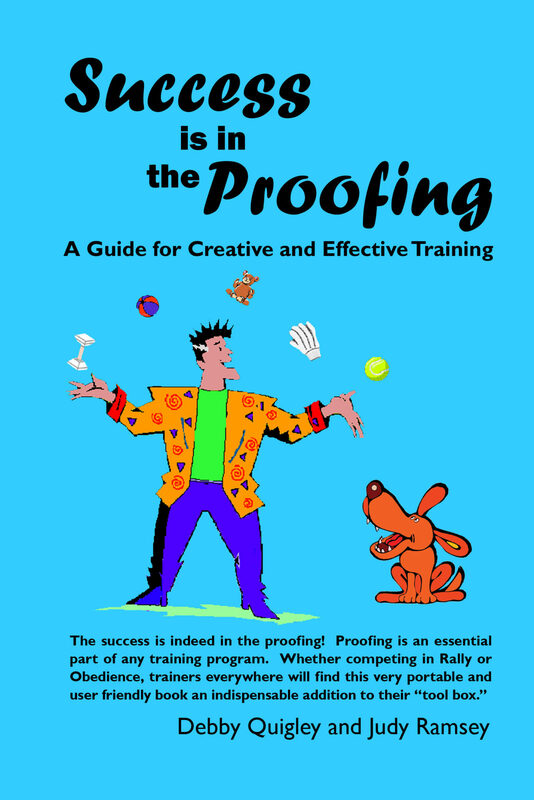 A printable copy to keep for use during subsequent training sessions. It is simple to begin to improve your training through use of video analysis. You will receive a personalized email from ME with each One on One lesson containing MY input and critique on your 3-5 minute video of training or showing you submit. A lesson consists of approximately 45 minute time span of viewing, videos, emailing input and answering questions. 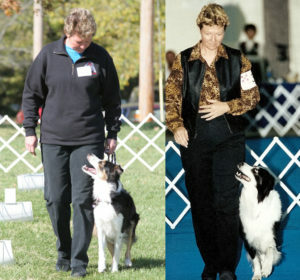 Private video lessons are now available to get you and your dog ready for competition classes. Payment for privates video lessons are due upon scheduling. Contact ME DebbyQ for more information. Upload your files clicking HERE. In the message box, please let me know your name, your dog’s name and any special questions you have. Sending videos to me is easy. Upload your files by clicking HERE.